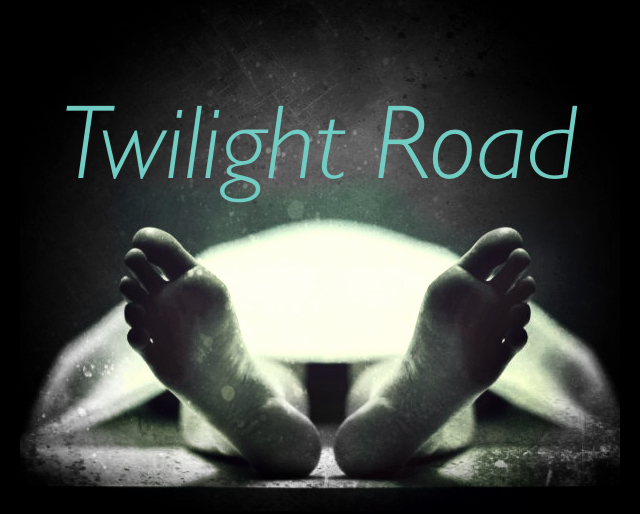 A young woman, pronounced dead hours earlier, springs to life on the embalming table. Haunted by disembodied voices and recollections of a shadowy afterlife, Cerina is desperate to escape the ghoulish confines of the city morgue. Might she suffer delusions due to her accident or is something far more grisly amiss?